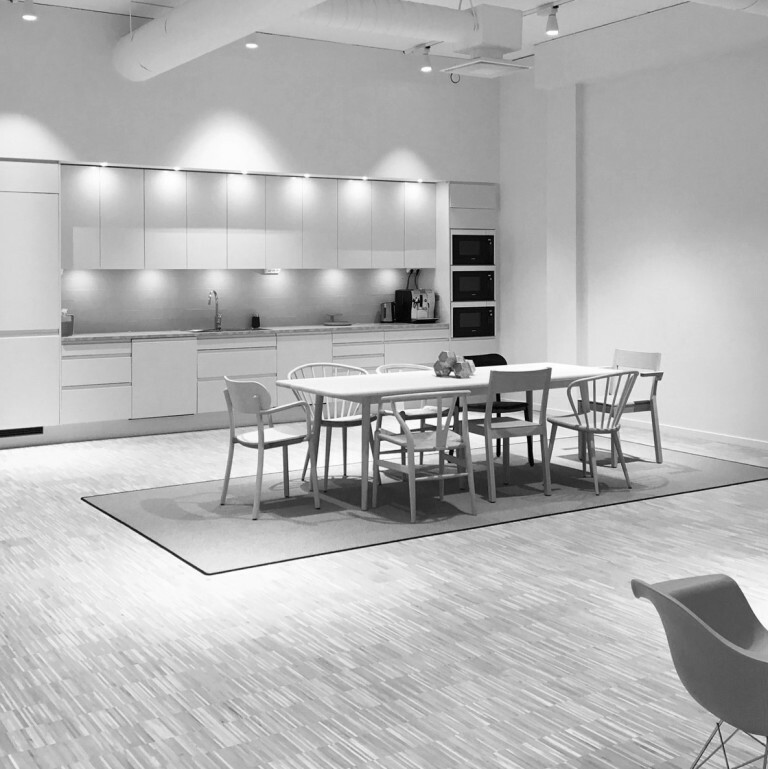 Follow Input interior’s journey from Sankt Sigfridsgatan in Gothenburg to branches in 40 locations throughout the Nordic region, and deliveries across the world. 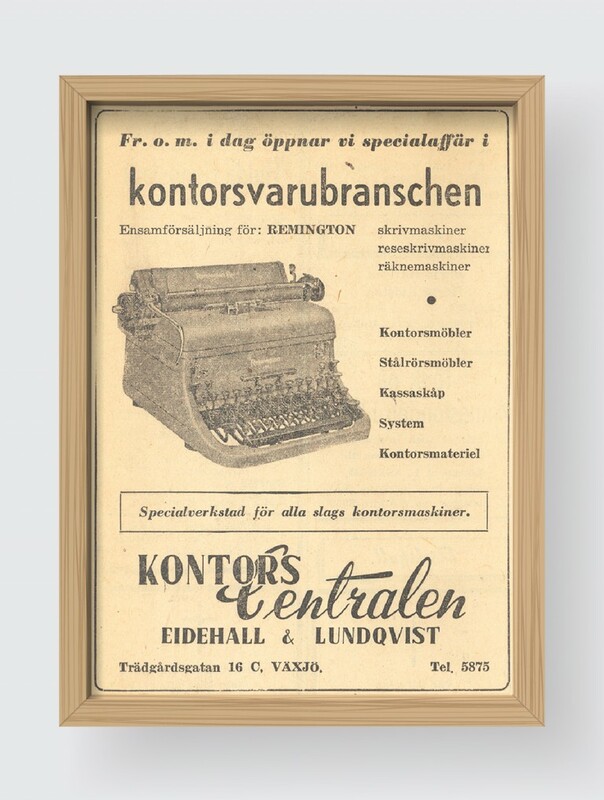 Input interior’s story begins with Sune Lundqvist setting up his own business on Sankt Sigfridsgatan in Gothenburg, under the name Z-inredningar. His dream was an independent interior design company employing good design. Harald Carlsson Möbel AB in Svenljunga was Sune Lundqvist’s first acquisition. 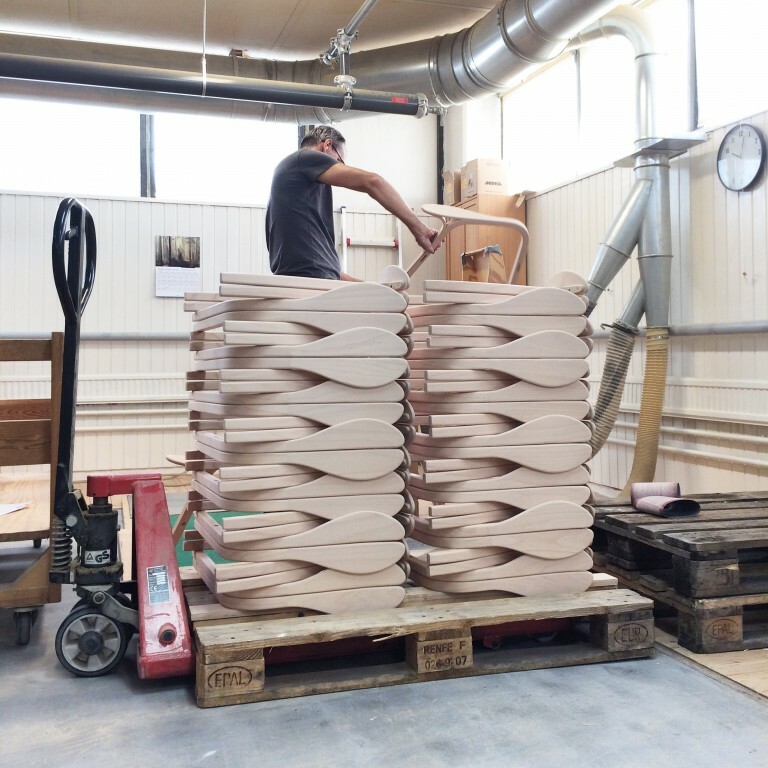 The company was the first in Sweden to have its own county council contract for furniture. 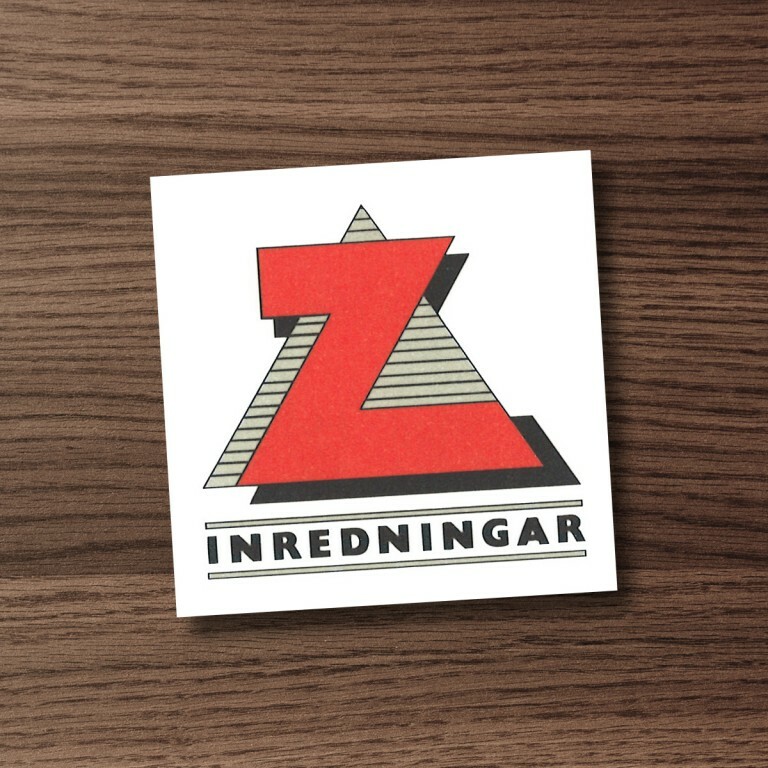 Z-inredningar in Gothenburg had, and took, the opportunity to acquire former rival business Jan Ling Inredningar, further strengthening its offering. The possibility for establishment in Småland in combination with expanded expertise within the categories of schools and educational environments, and hospitals and care facilities resulted in the acquisition of Inredningshuset in Bodafors. Kontorsmiljö in Borås is acquired. 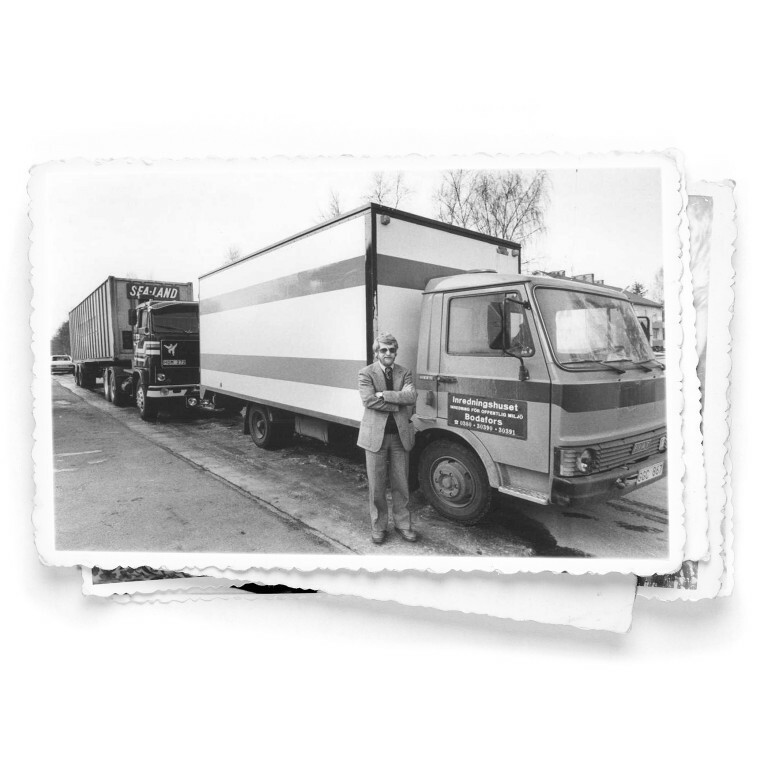 Positive synergies were created in Sjuhärad district together with the operations of Harald Carlsson Möbel AB. 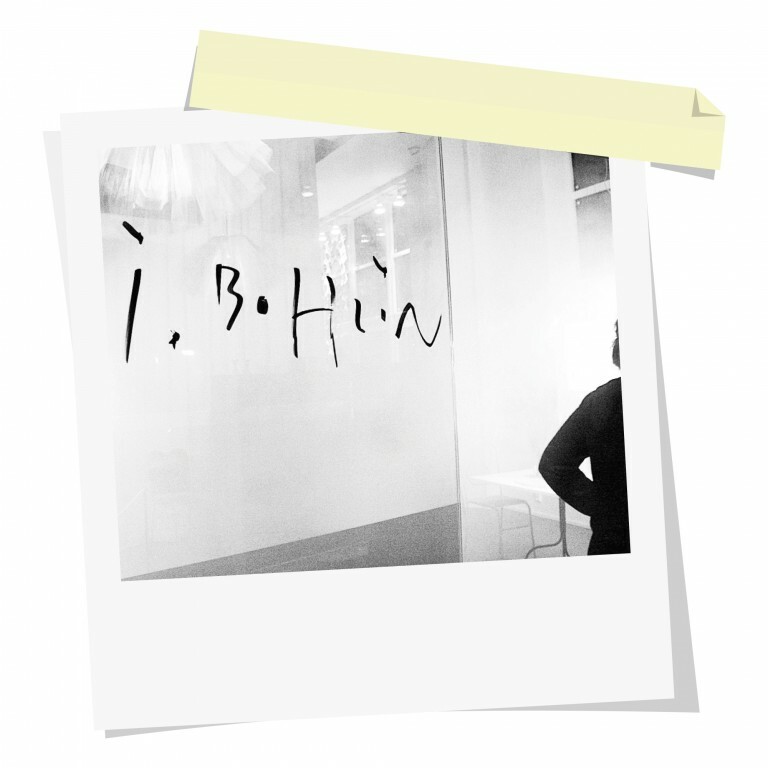 Koordinera Inredningar in Jönköping is acquired, contributing extensive expertise within interior design for the private business sector. KC Inredningar, which would later become part of Input interior, launches Vårmässan (Spring fair) in Malmö. 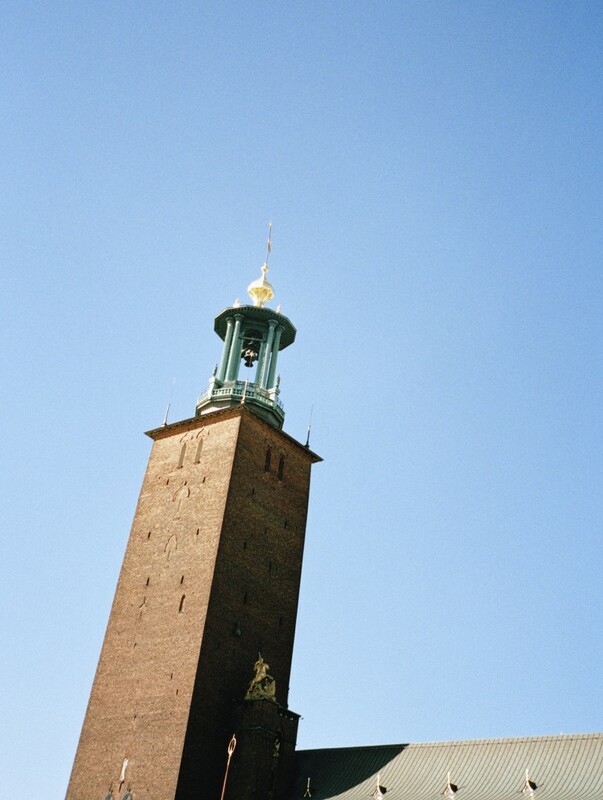 Just over 20 years later, Vårmässan is the most well-attended design event in southern Sweden. Älvsborg county merges with Skaraborg and Gothenburg to form the Västra Götaland region. 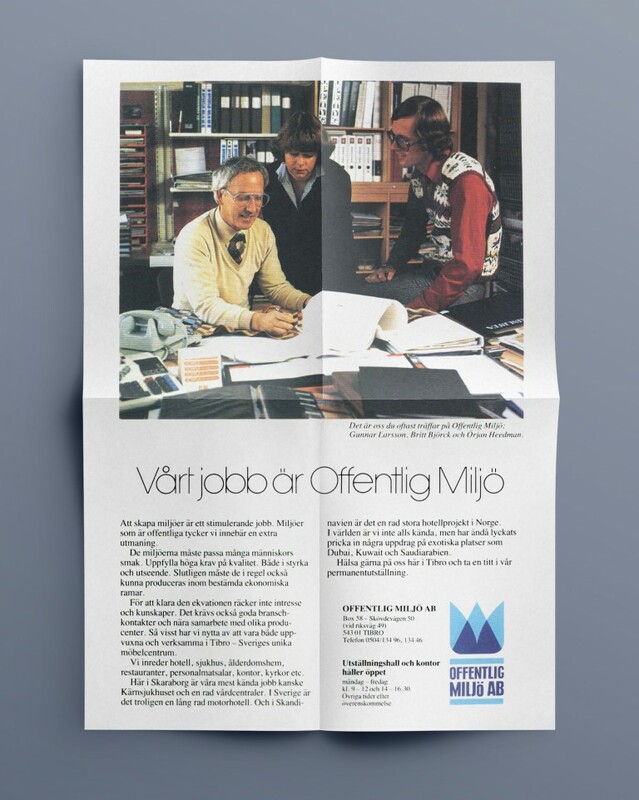 In order to handle this threefold increase in the geographical area, Offentlig Miljö in Tibro is acquired. The Input interior name and brand are launched and the journey towards a common profile begins. 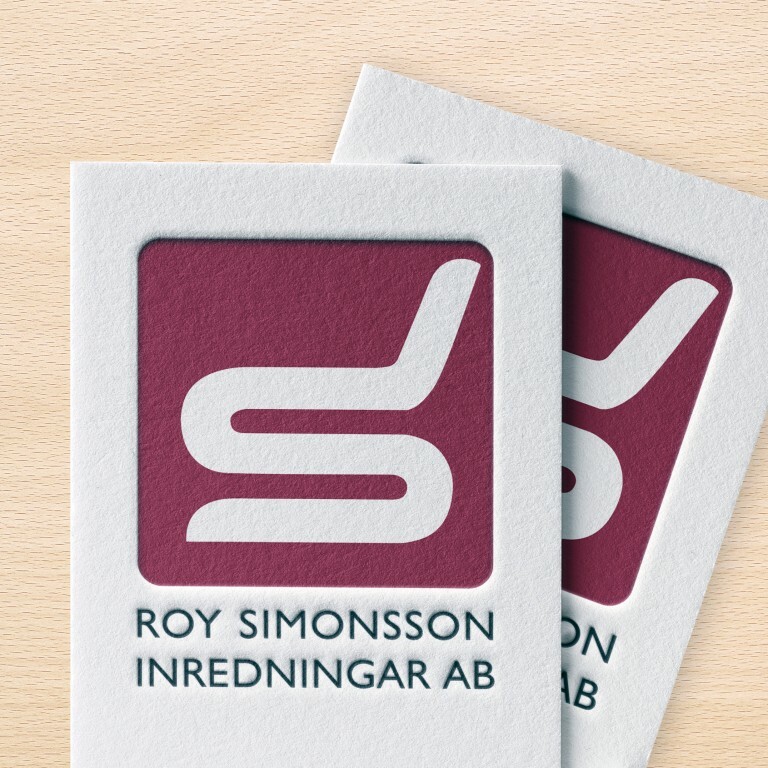 In order to strengthen positions in the Gothenburg region, the well-respected firm Roy Simonssons Inredningar AB is acquired. 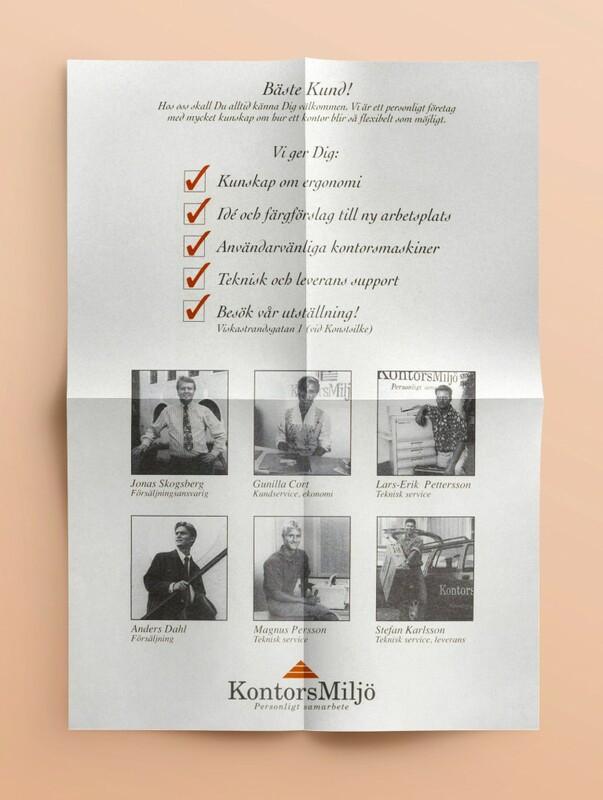 Miljöinredningar in Halmstad, which handles interior design for the public sector, is acquired. Increased mobility among large clients provides an opportunity to increase the rate of expansion. 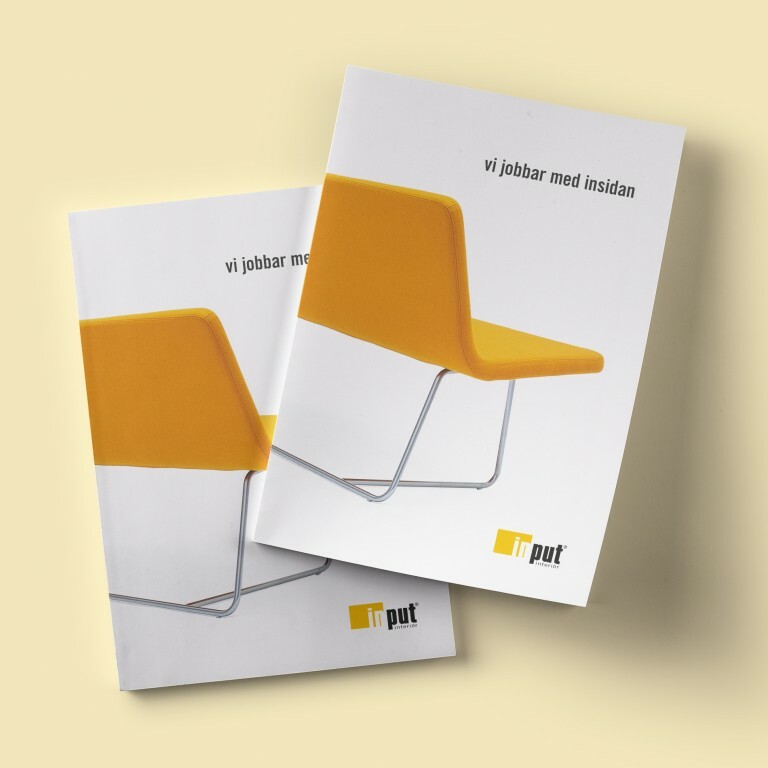 Accordingly, Input interior makes its entry into the Stockholm market with the acquisition of JA Inredningar. Informa in Kinna is acquired, contributing expertise and experience within the hotels and restaurants category. 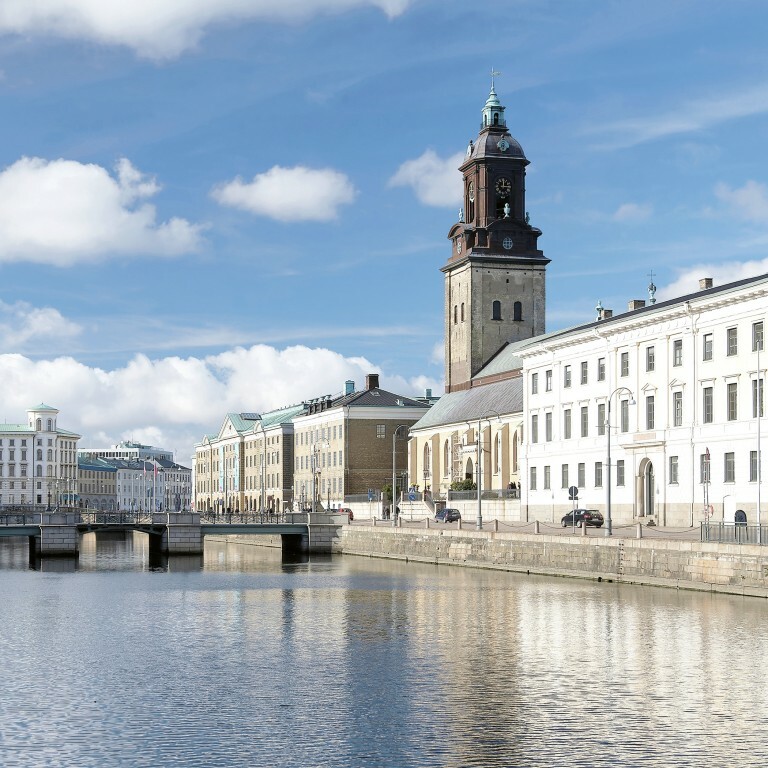 The acquisition of KC Inredningar Sverige expands the company’s geographic coverage to include Malmö, Växjö, Kristianstad and Stockholm. Input interior’s first inspiration magazine is launched. 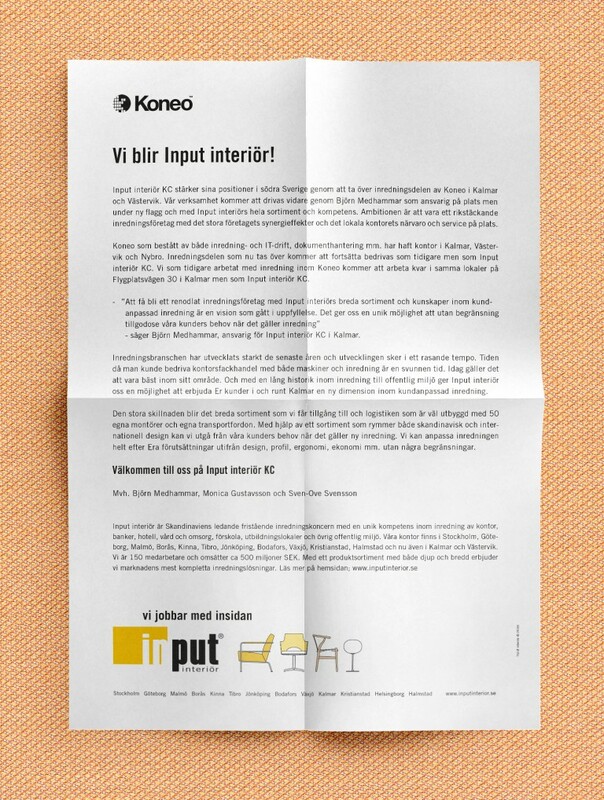 The interior design activities of Koneo in Kalmar are acquired, giving Input interior its first representative on the east coast. 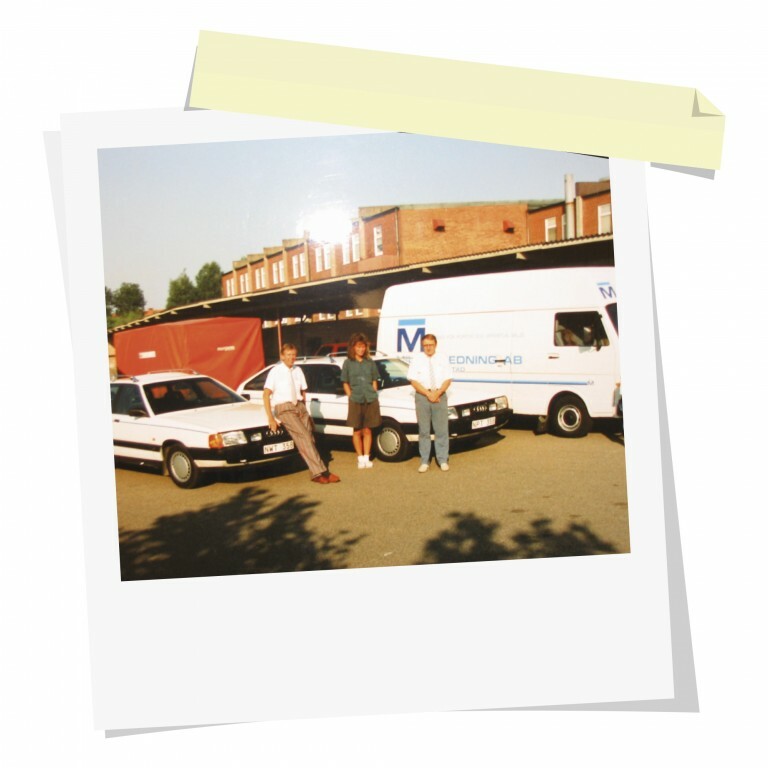 The Stockholm office moves to Sveavägen 145 and the branch becomes an increasingly important player in Mälardalen. In order to strengthen its presence in the area between Småland and Stockholm, Mixa Inredningar in Linköping and Norrköping is acquired. 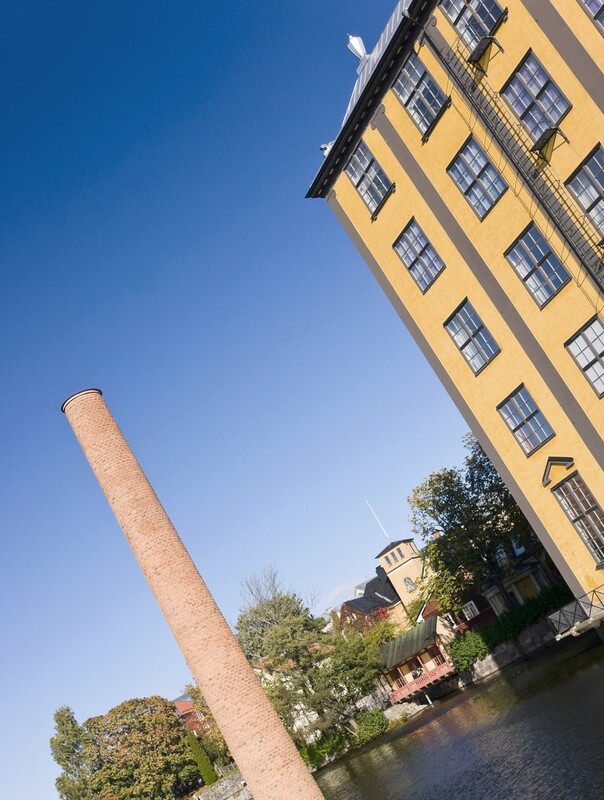 A new framework agreement with Örebro County Council provides opportunity for advancement in Närke. 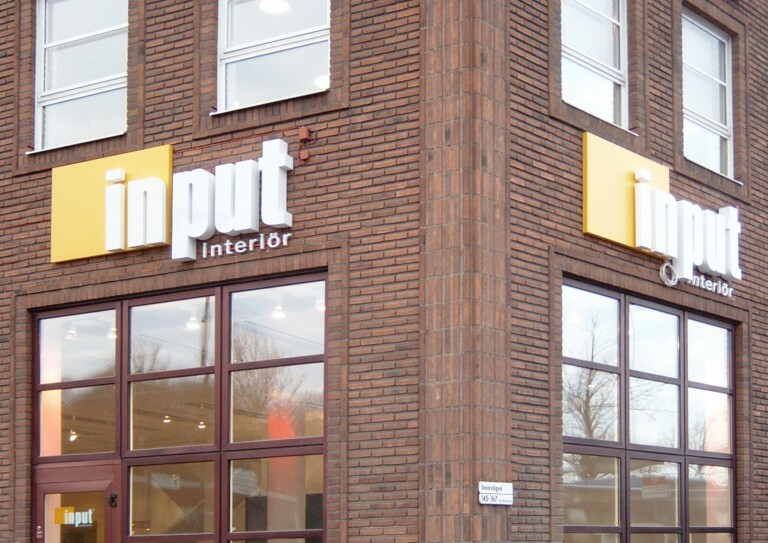 Input interior’s first new establishment since its founding in 1987. Acquisition of Funkab in Helsingborg, which is a welcome addition between Malmö and Halmstad. 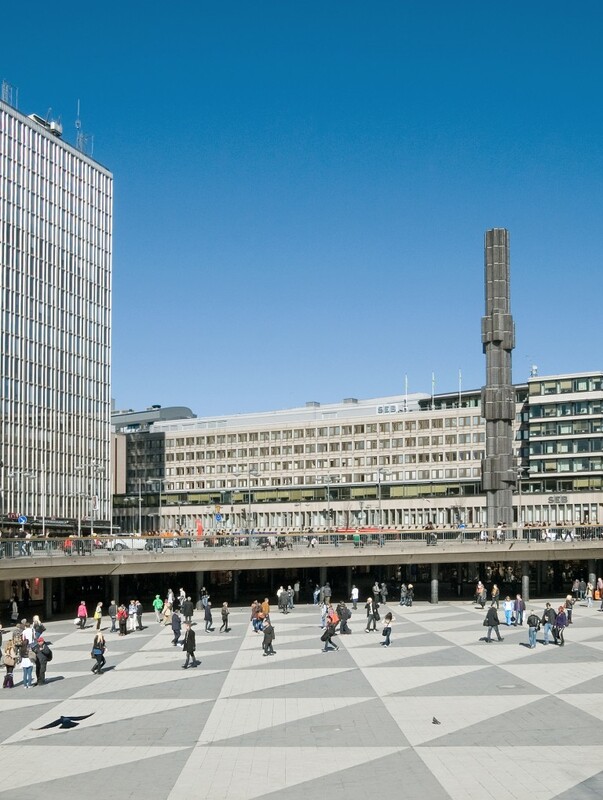 To ensure continued development in Stockholm, Innemiljö Inreder AB is acquired. 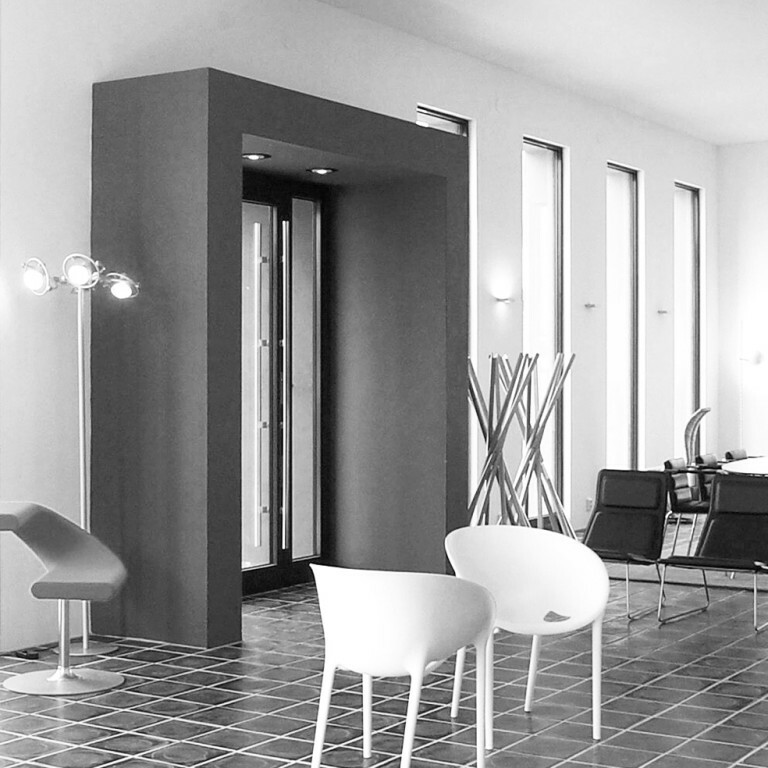 A company with good relations within the business sector and among architect’s offices. 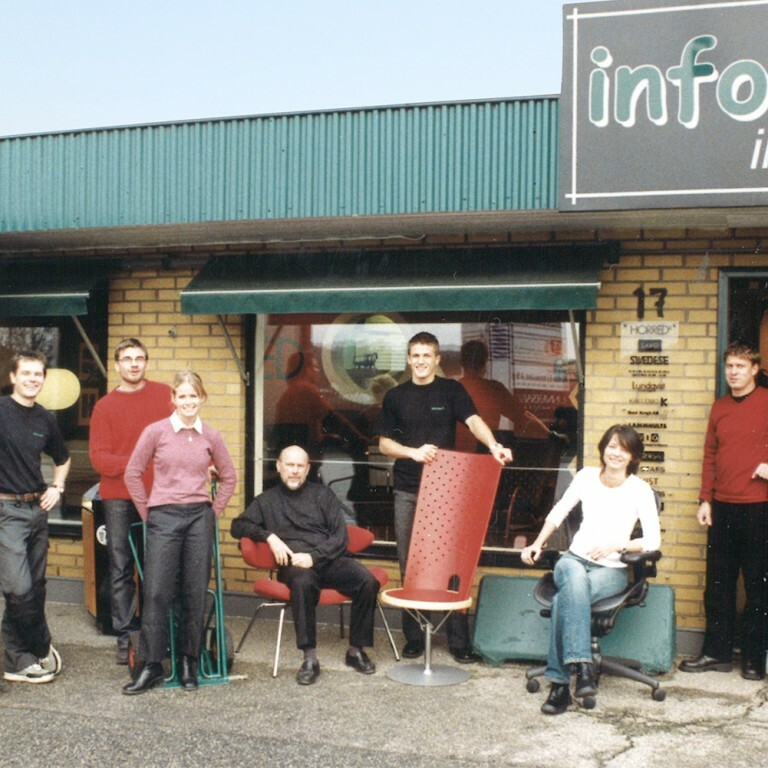 Conforma Inredning in Luleå is acquired, giving Input interior its most northerly branch. An installation is arranged with Jonas Bohlin at Sveavägen 145. 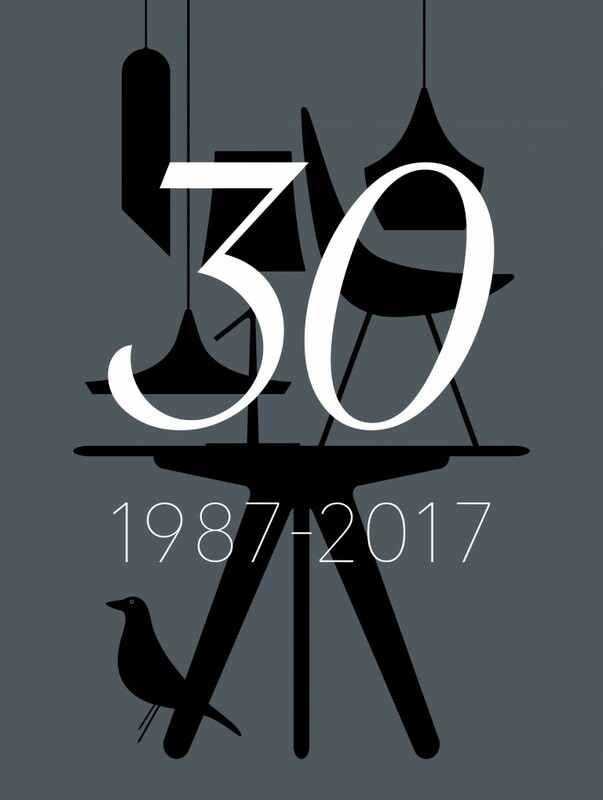 Over the years, several exhibitions have been held in Stockholm, featuring Ronan and Erwan Bouroullec, Alfredo Häberli, Gunilla Allard and Mats Theselius, among others. 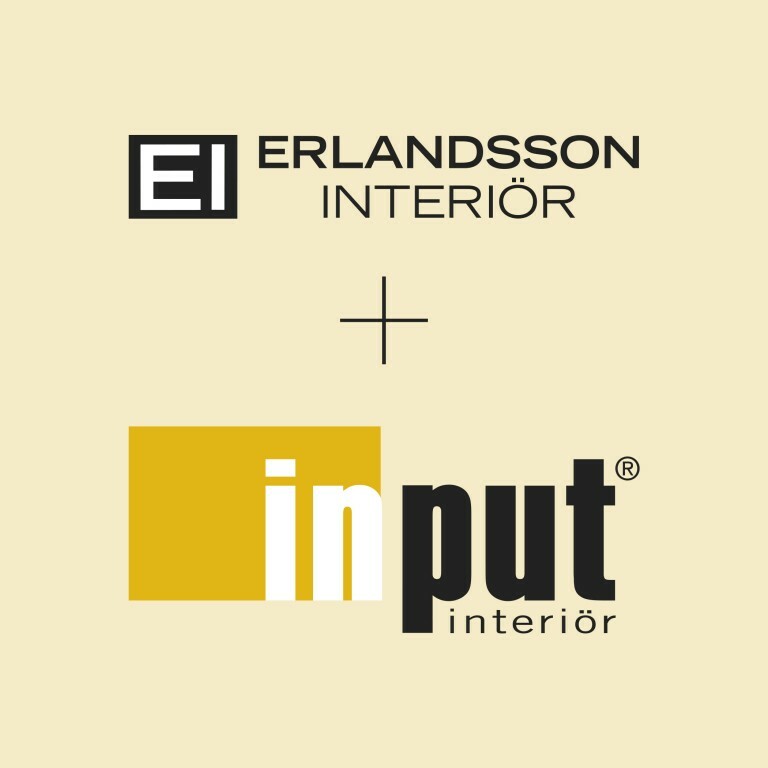 Input interior signs a unique framework agreement with Kammarkollegiet (the Legal, Financial and Administrative Services Agency), thus becoming the first interior design company to sign an agreement with the Swedish state. 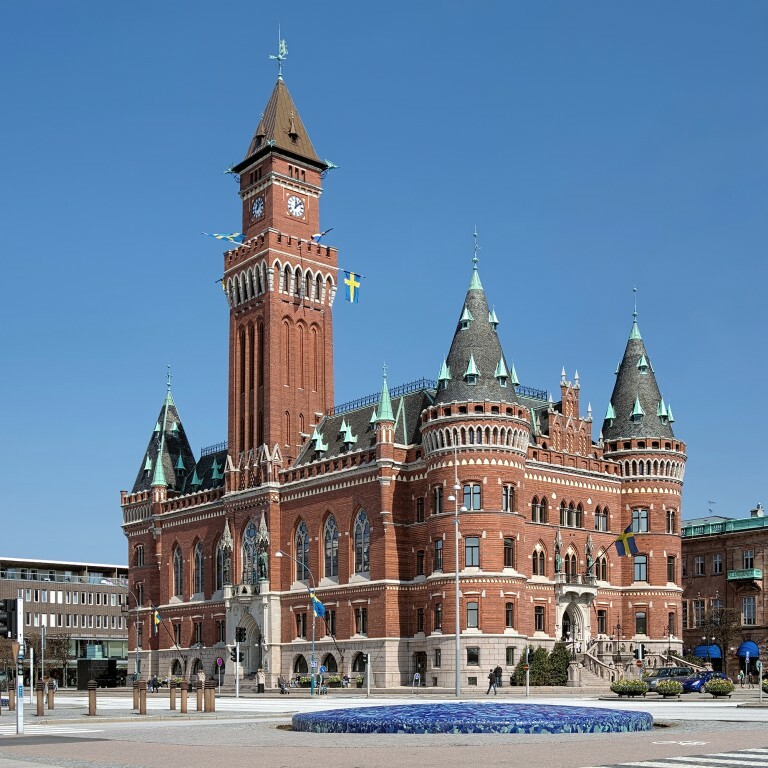 The office in Örebro expands in connection with a new framework agreement for Värmland County Council and Karlstad Municipality. In order to keep up with demand among clients, a branch is opened in Karlstad. The magical milestone of SEK 1 billion in turnover is achieved during the year. 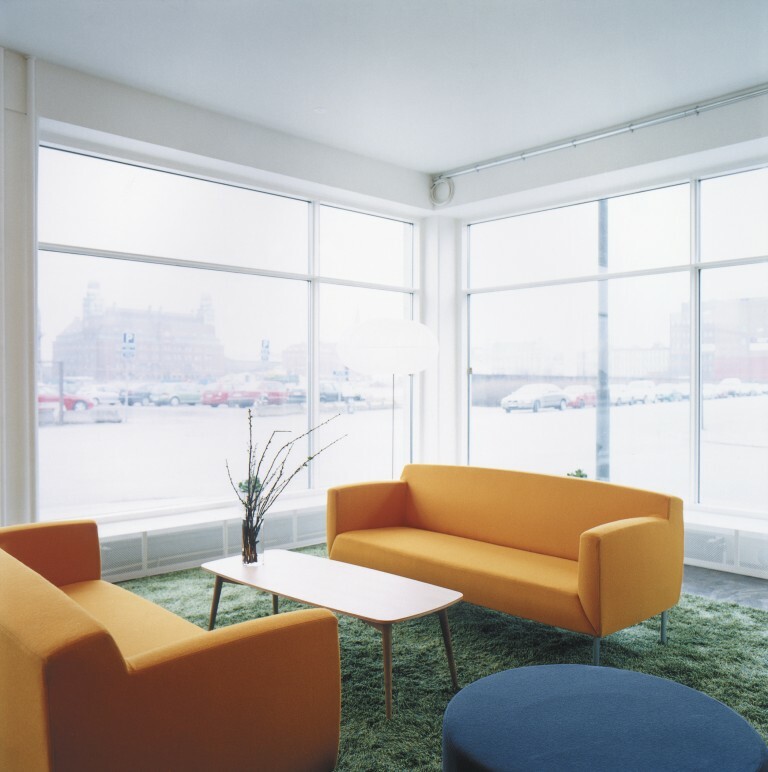 Interior design studio Incentro is acquired and Input interior’s existing Karlstad sales team gains new colleagues and premises in Karlstad. Our Uppsala location is given a boost, with the acquisition of Erlandssons Interiör, which further strengthens our growing presence in the city. 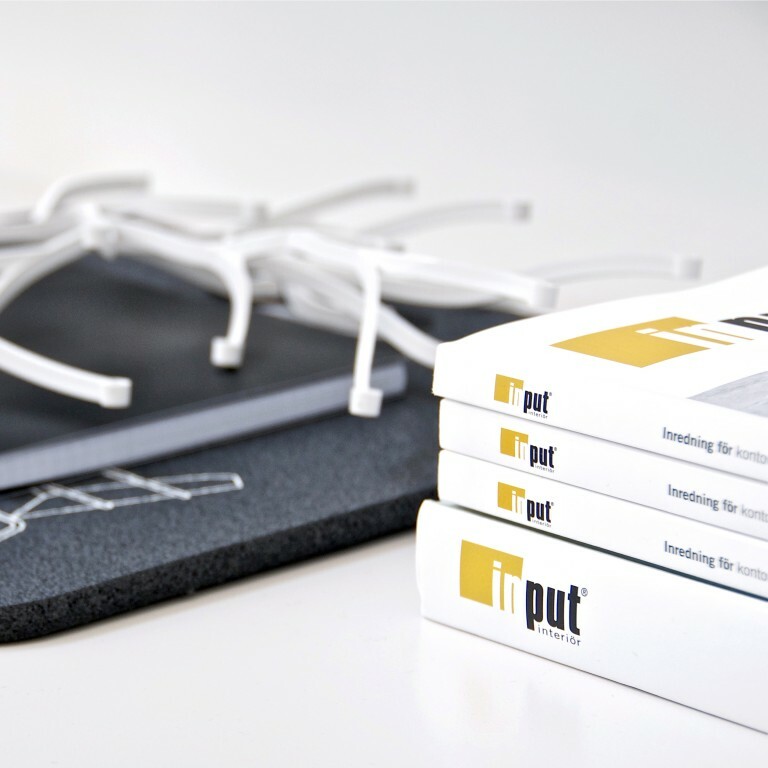 Input interior’s internal training programme, Input Academy, is launched. 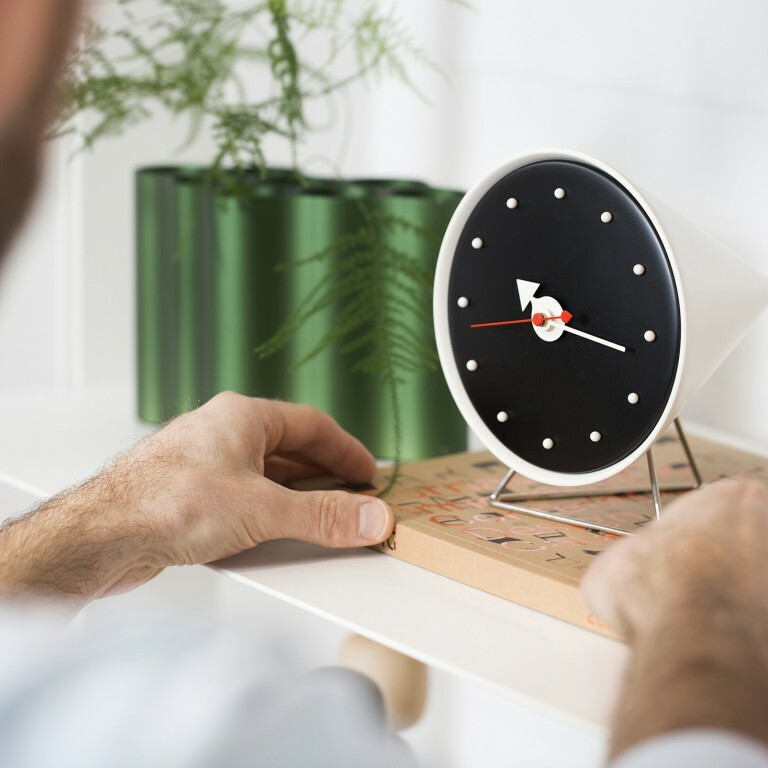 The courses offer knowledge within relevant areas to assist our employees in dealing with client enquiries and challenges in the best possible way. 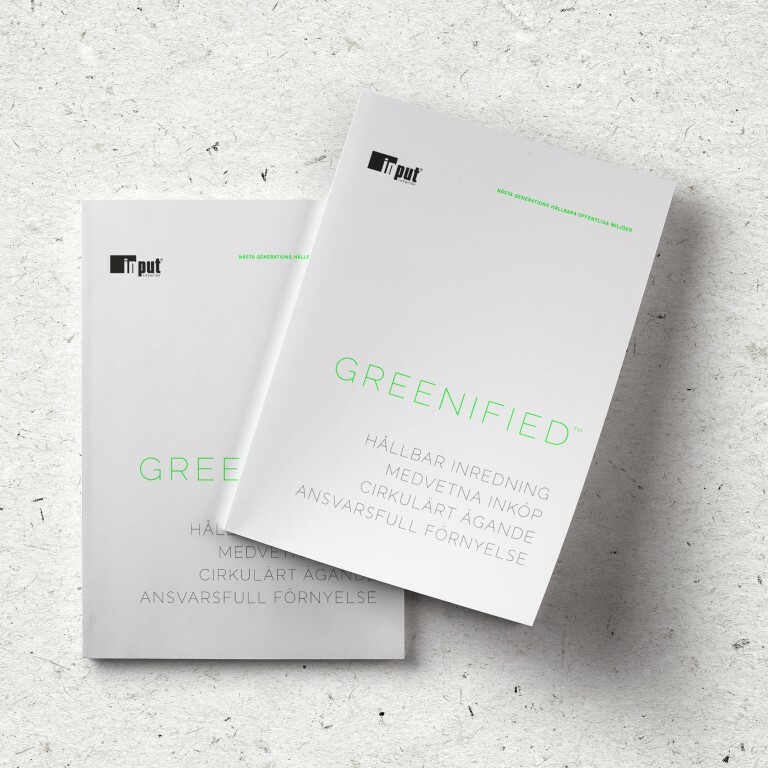 In January, Input interior launches Greenified, to inspire more responsible, conscious and circular ownership of furniture and interior furnishings. 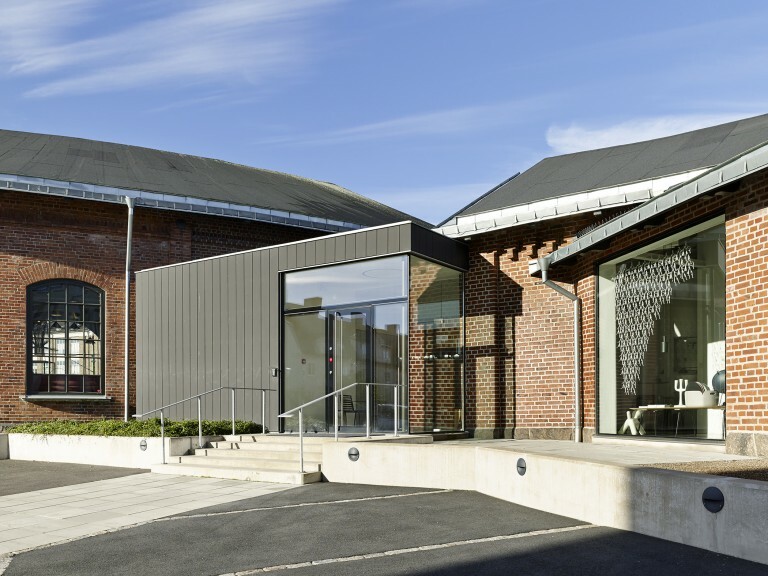 In September, Input interior’s new showroom in Borås, located in the old Lokstallarna (engine sheds) dating from 1863, opens following extensive renovation. 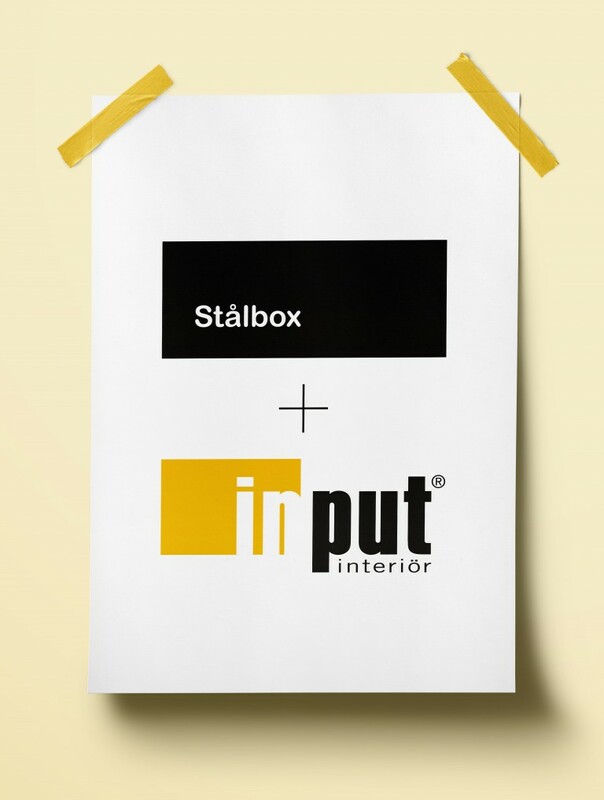 In January, Input interior establishes operations outside Sweden for the first time, with the acquisition of Stålbox in Helsinki. This means that activities are being conducted at 22 locations in the Nordic region. 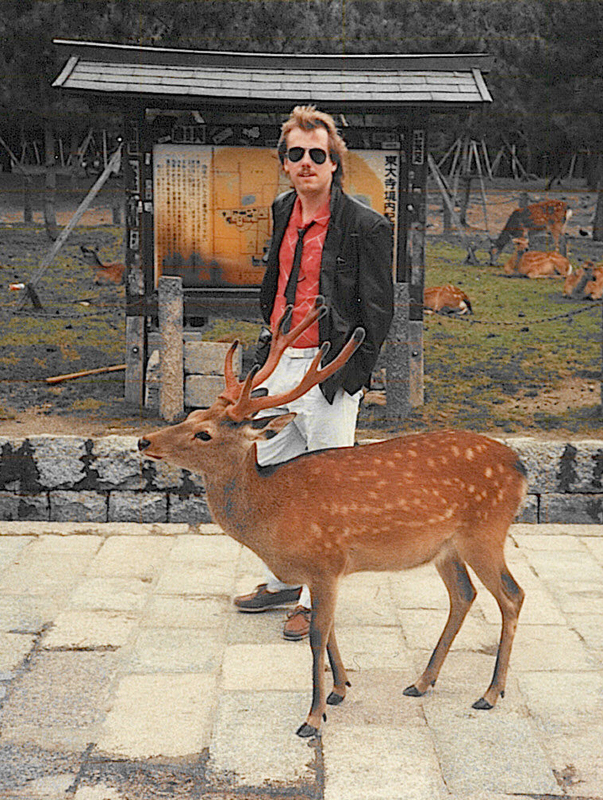 Input interior celebrates its 30th anniversary and looks forward to new challenges. 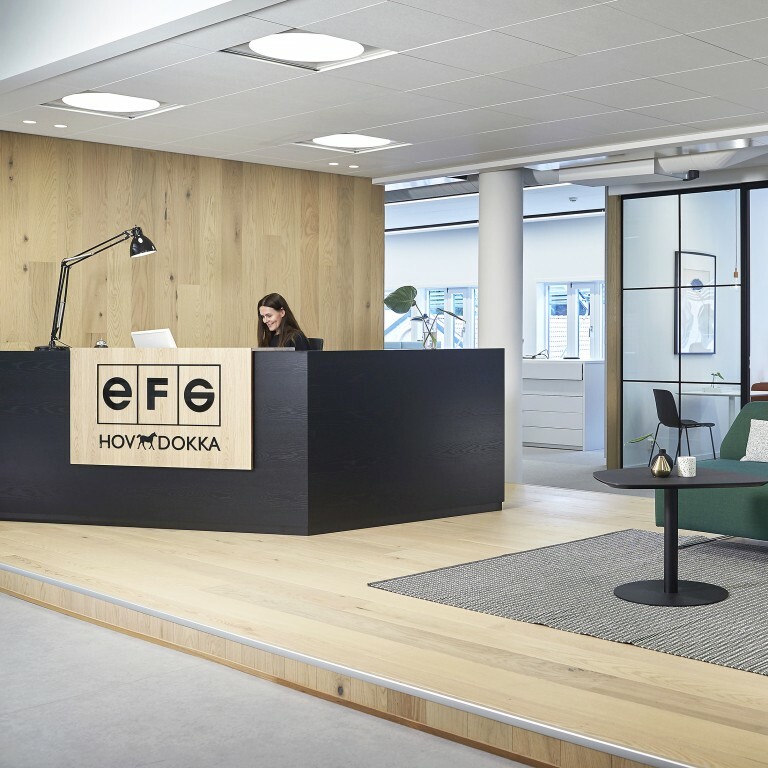 A new chapter begins with the acquisition of EFG European Furniture Group. 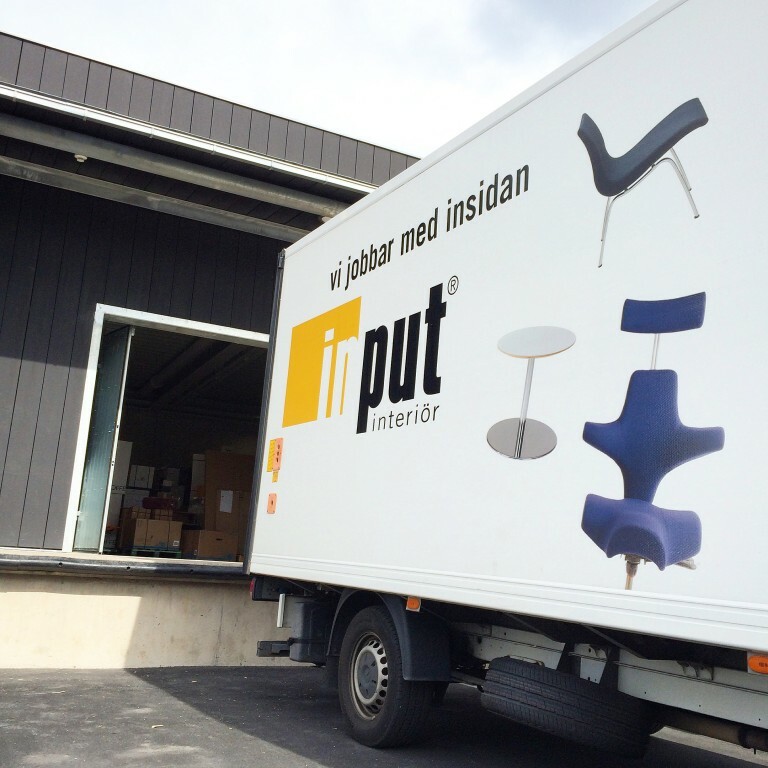 Input interior thus takes a step into the rest of the Nordic region, with operations now also covering Norway and Denmark.